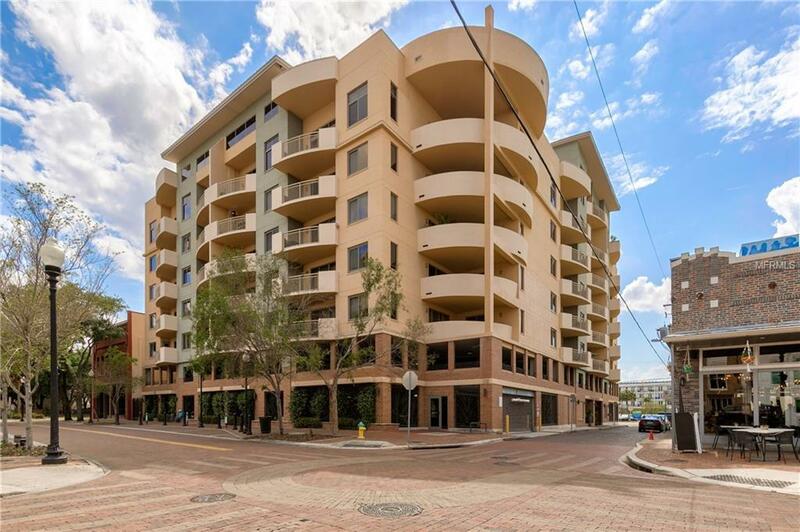 Welcome to The Residences of Franklin Street located in the "urban core of Downtown Tampa. 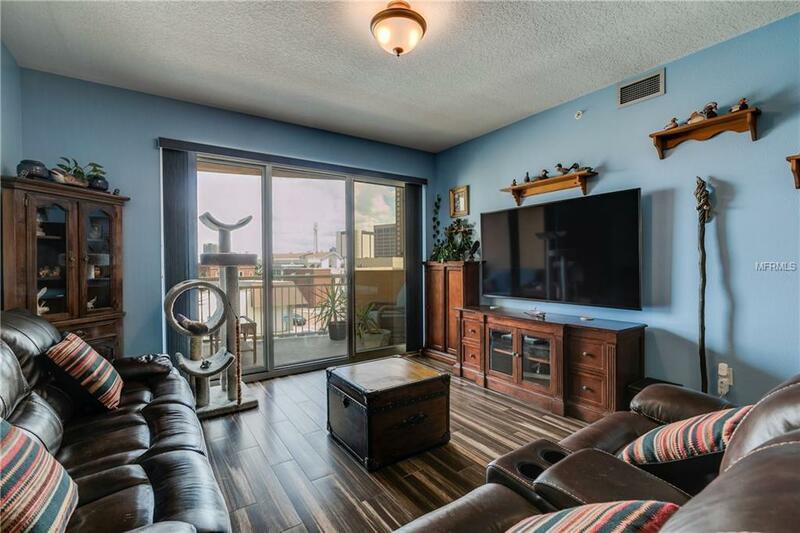 This unique mid-rise building offers fantastic downtown living in an updated spacious condominium, all with an attractive price tag. Imagine, living merely steps away from restaurants, coffee shops, the Riverwalk, Curtis Hixon Park and the historic Tampa Theatre. 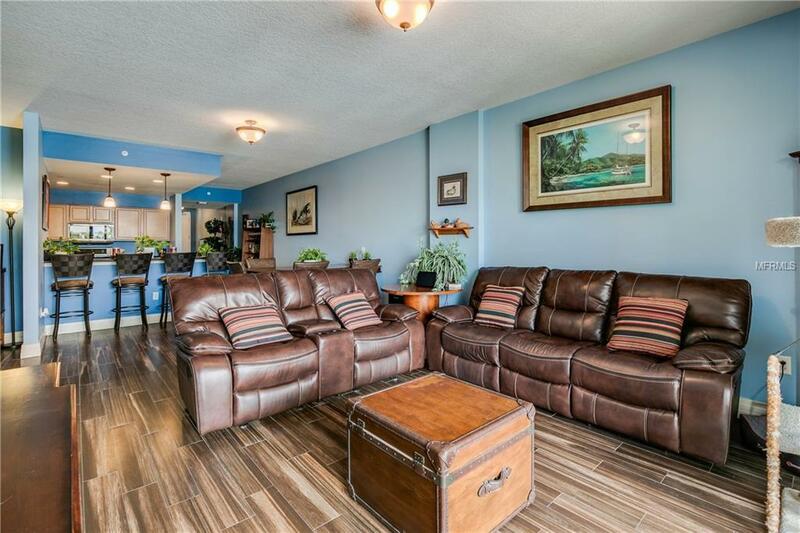 This residence has a split floorplan with two bedrooms, two baths, over 1,600 sq ft of living space and completely updated. As you enter the home you will truly appreciate the open concept with spacious living/dining combination. The expansive kitchen offers a large breakfast bar, light wood cabinetry, granite countertops and black LG stainless appliances. The wide plank porcelain tile flooring flow through the main living areas which enhances the look and fell. 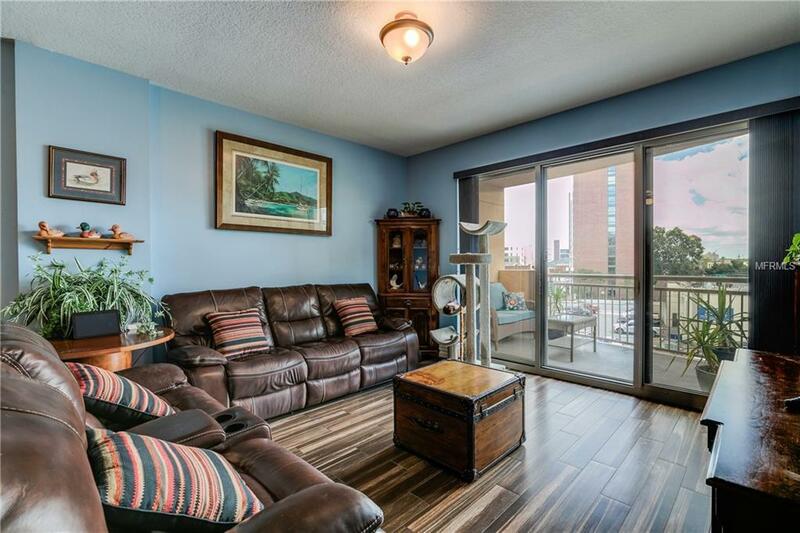 From the main living area you can access the open air balcony that is actually spacious for seating and enjoying Downtown Tampa. The master suite is oversized with an expansive walk-in closet, double vanities and a walk-in shower. The second bedroom is ideal for either a guest room or home office. This condo unit comes with two first floor assigned parking spaces and a storage cage. Pets are allowed, with 2 per unit and no weight restrictions. This complex also allows for much flexibility whether owner occupied or investor with limited rental restrictions. Additional amenities include an exercise room, open air deck with soaking pool and a club house for entertaining. Listing provided courtesy of Century 21 Fisher & Assoc..